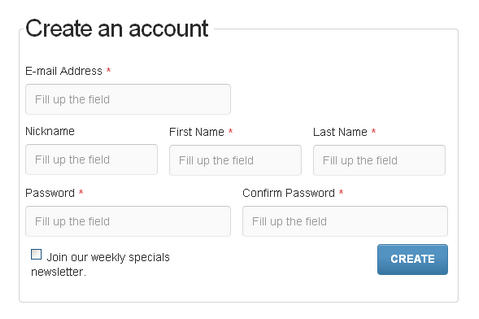 Nowadays most developers already know how to quickly code a menu or a layout structure, but there’re always a great difficulty when coding a form, either contact, login, newsletter, comment etc. Formee is nothing but a framework to help you develop and customize web based forms. works with the technique provided by Fluid 960 Grid System to compose the form’s layout, allowing total flexibility to put it in any website or web system. The form was built with care to preserve web standards and their semantic values, working with the smallest possible amount of tags and according to the W3C rules.